“Nostalgic and hip. Wistful and reflective. Irreverent with hints of a bygone era”. 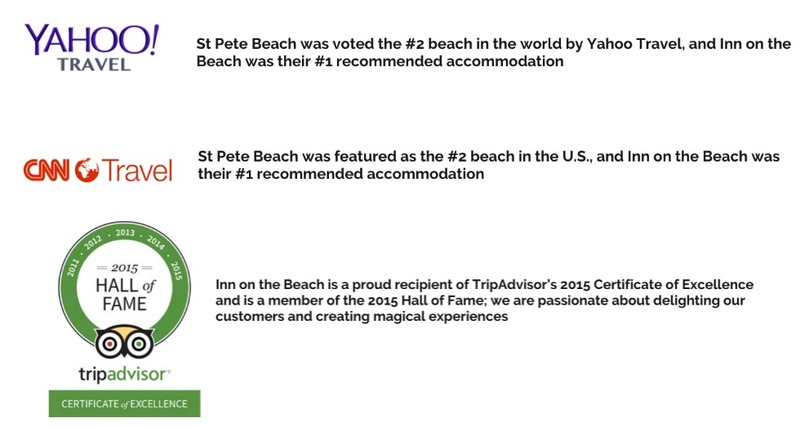 Those are just some of the descriptions that Inn on the Beach embodies. 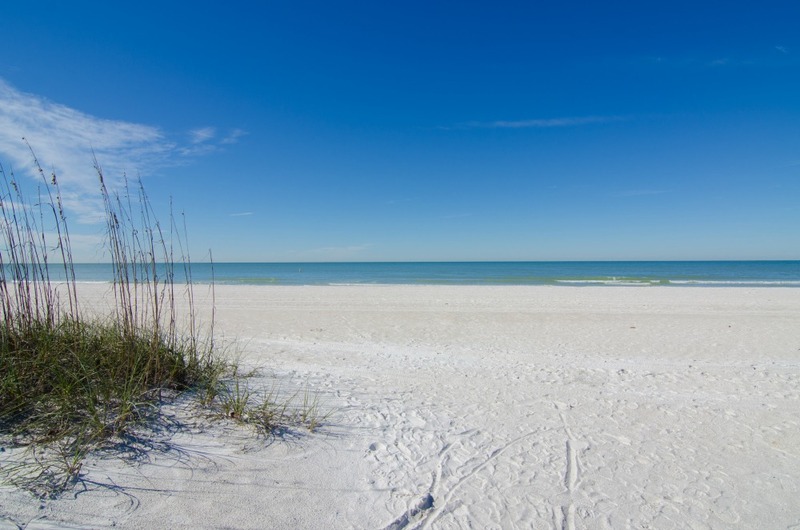 After a few minutes in paradise that is Pass-a-Grille, Florida, time transcends and the feeling of relaxation can’t help but take over. This. This is what the Inn on the Beach calls it’s beach. 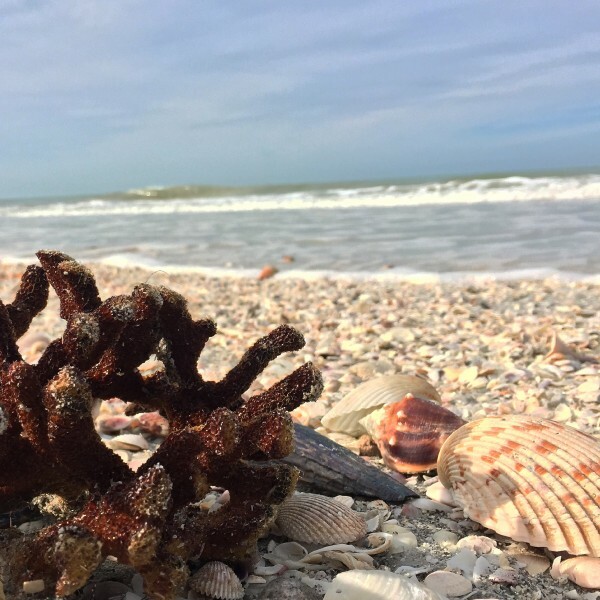 Sugar sand, shells, birds, and the warm gulf waters. Can you almost feel the sand between your toes? 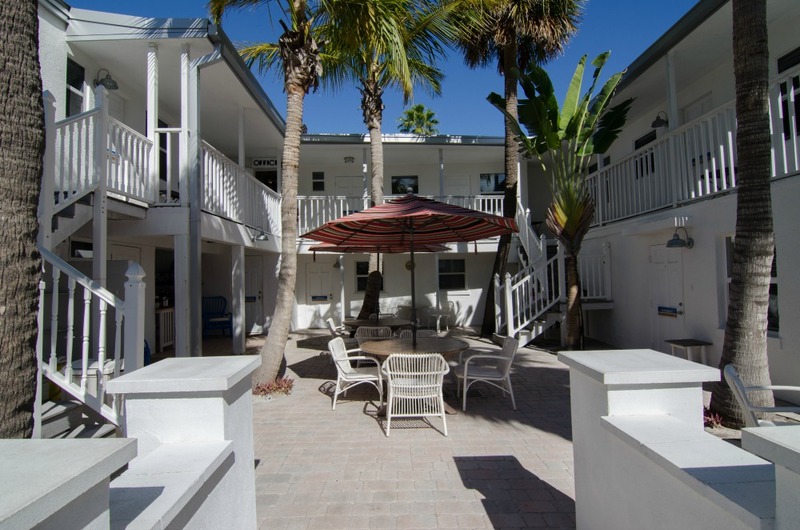 If you’re searching for the perfect St Pete Beach hotel experience, look no further. Inn on the Beach has everything a vacationer in the St Petersburg area could want: a choice of sea or garden views, standard hotel rooms or fully-equipped suites (or even stand-alone vacation rentals next door), and a stunning location close to the most beautiful beaches, local restaurants and attractions. Want a room with a balcony or a BBQ patio? No problem. The hotel staff are friendly and welcoming and we’ll do everything we can to make sure your time at Inn on the Beach is just perfect. 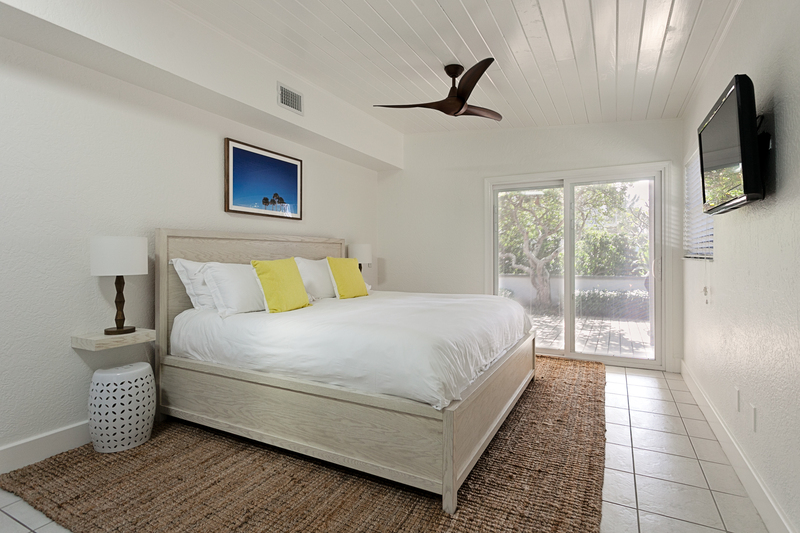 The Inn on the Beach has 14 uniquely recently renovated 1-bedroom and studio suites. 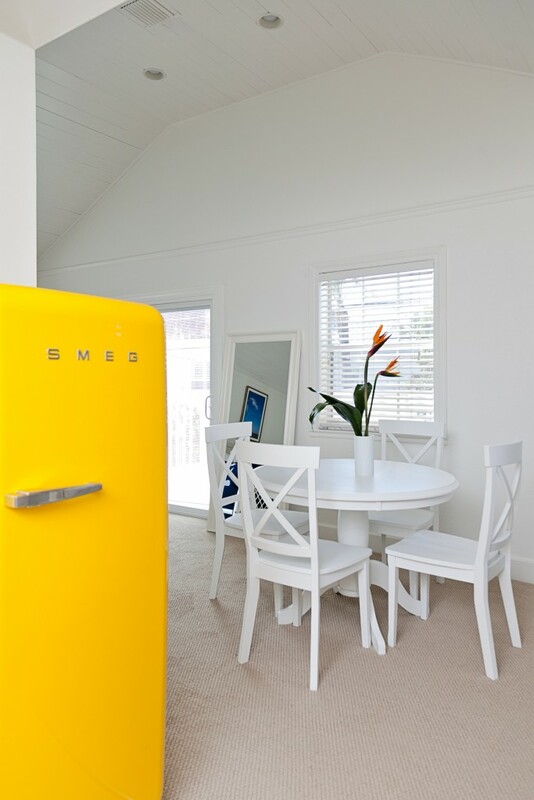 With a common courtyard where breakfast is served complimentary on weekends. 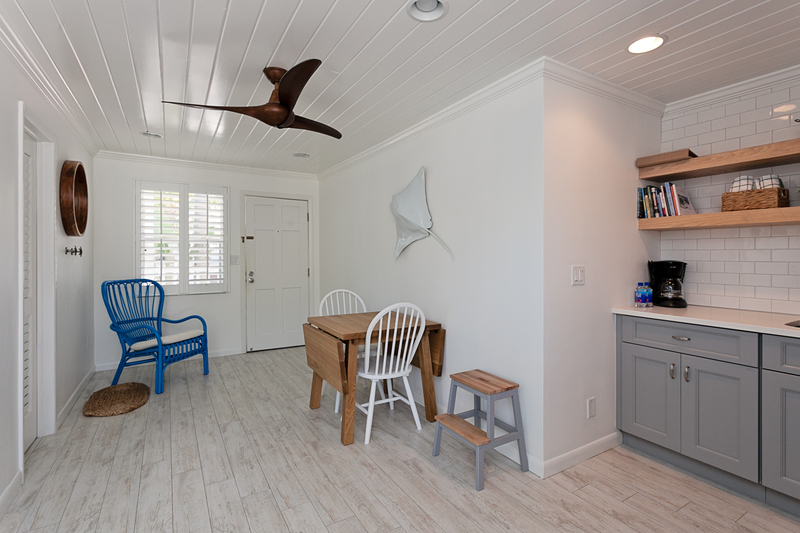 There are many shops and restaurants within walking distance, but with a full kitchen in the suites, you can even be comfortable hanging out in your room, and enjoy the beautiful view. 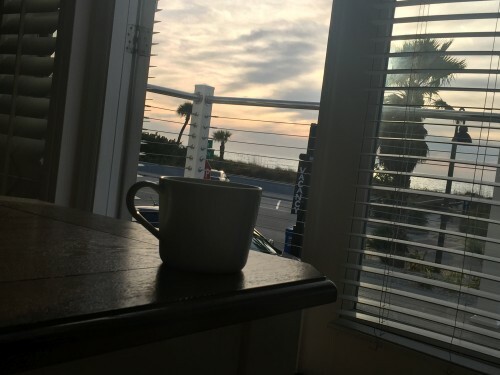 Read a full review of the Inn on the Beach and learn of things to do in the area. 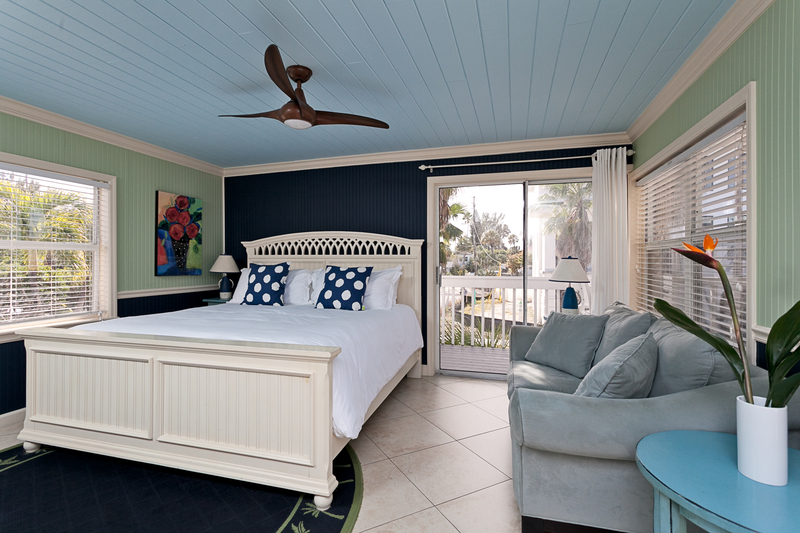 Now imagine yourself and one of your favorite travel partner enjoying a few nights away on the west coast of Florida. Enjoying a long walk on one of the top rated beaches in the US, and staying in the the top recommended beach accommodation. 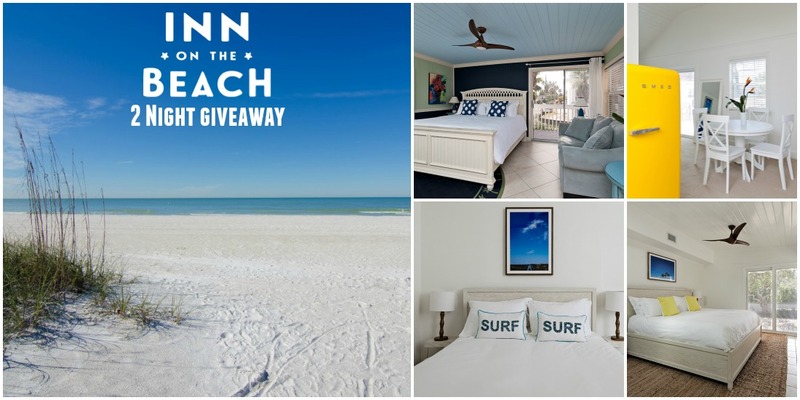 The Inn on the Beach has partnered with Trippin’ with Tara and friends to offer a two consecutive night stay, best available gulf view room, between May 1st – Nov 30th, 2016* Enter today for your chance to experience a little piece of paradise for two. 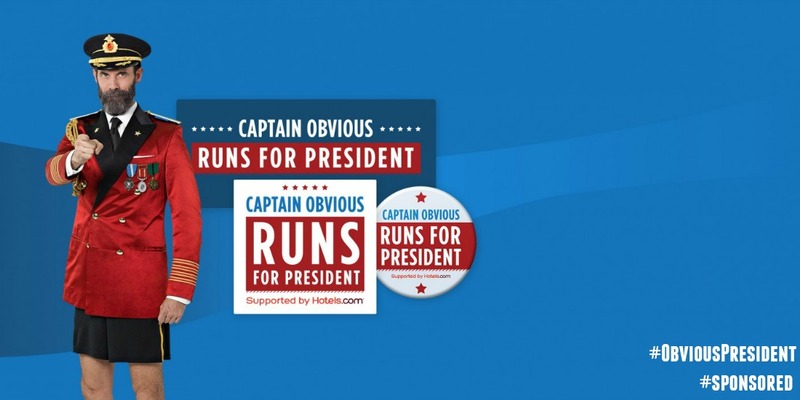 Captain Obvious Running for President? I’d take my husband for our anniversary! Wife and kids. Good opportunity to spend quality time together away from the hustle and bustle. 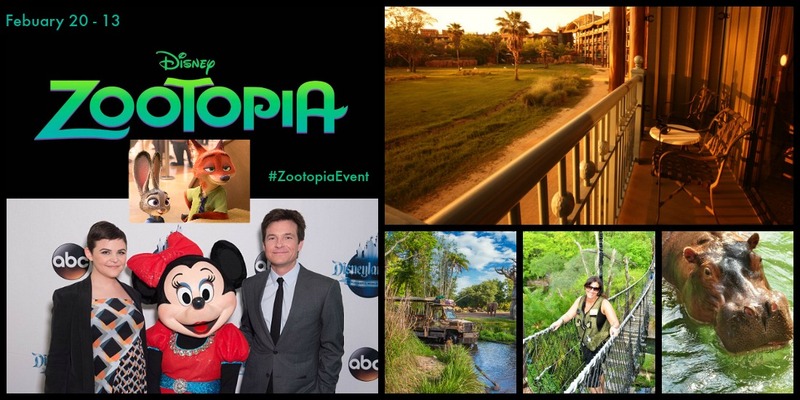 I would take my hubby on a surprise getaway! I would give it to my sister and her husband! They would love a weekend giveaway. Thanks Tara & co! Thank you Tara. I’d love to take my fiancé and possibly even get married on our trip. I’d take my husband! We haven’t had a getaway in years, and we could desperately use some alone time! I’d either take my best friend or give the trip to my older son and his wife. I would take my husband! We had our second baby and we could use a getaway just the two of us this spring. 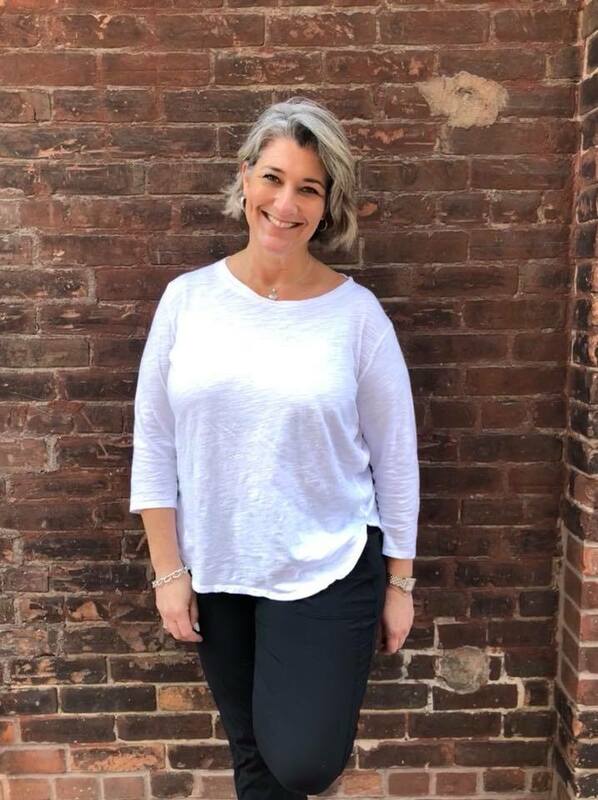 I would take my hubby, he is my super hero, my forever love – we have never had a honeymoon or vacation anywhere together. He has been ill & has fought Cancer twice (last time going through Chemo for more then 18 months) Losing his business & no longer being able to work – he is here & taking one day at a time. Our life has been one big roller coaster ride. We are so overdue for a vacation and sometime fun & good in our life. I’d take my boyfriend Ken, he’s awesome and absolutely deserving of a vacation! My husband – anniversary coming up!! My family and grandchildren. This looks like a fun place to relax while enjoying the beach area. I would take my mom for a girls night away! Or gift it to my sister and her fiance who could use a break from their 6 kids! My husband and teenage son. Perfect setting for our family. We add one state each year to our travels. Thanks for the chance to make wonders family memories as Our son grows up. I am planning on moving to Florida within five years, so I want to visit as much as possible before then. This would be a great trip to win! I would bring my son, Aram. Fingers crossed! Looking forward to my Inn at The Beach win! 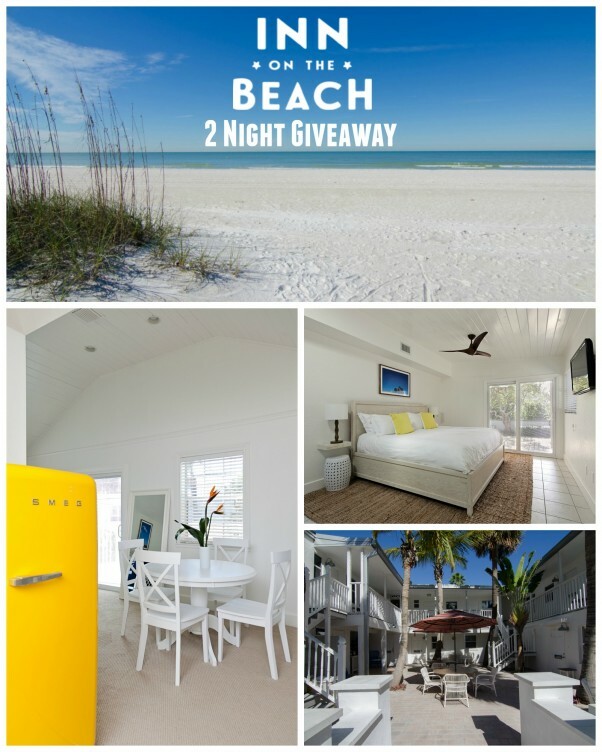 Hey Buddy!, I found this information for you: "Inn on The Beach 2 Night Giveaway". 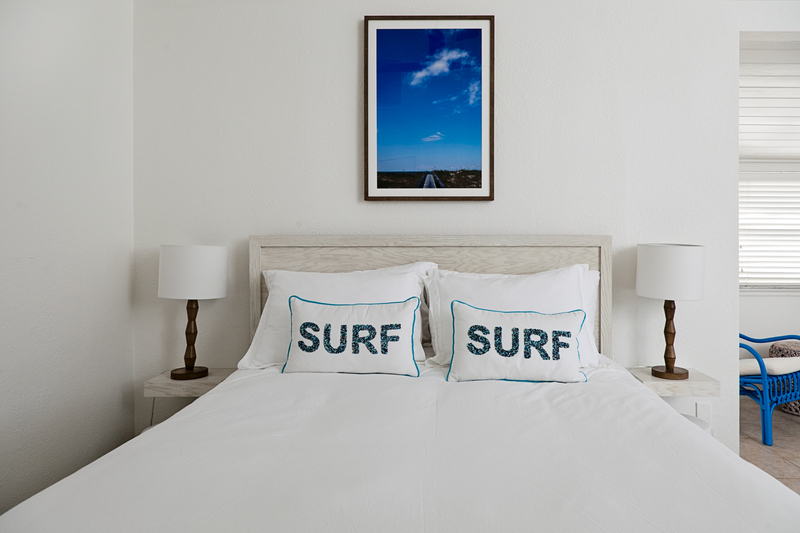 Here is the website link: https://www.trippinwithtara.com/inn-beach-2-night-giveaway/. Thank you.